You're not a beginner, you've been out on sea- but you don't quite feel confident or experienced enough to embark on a 'journey holiday' so you'd like to find something in between that'll move you up to that level. Our friendly, highly qualified instructors will get you there on this five day course. 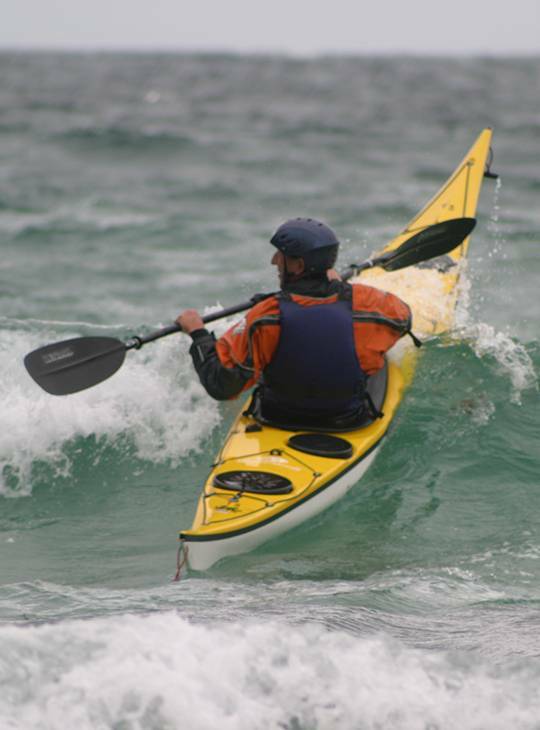 You'll revisit and develop your existing sea kayak techniques, enjoying some of the UK's most stunning coastal waters as you do. And you'll develop your roll in our heated indoor pool. You'll have honed your existing sea kayak techniques and developed your roll to feel more confident. You'll also have gained the fundamentals skills of trip planning and navigation. 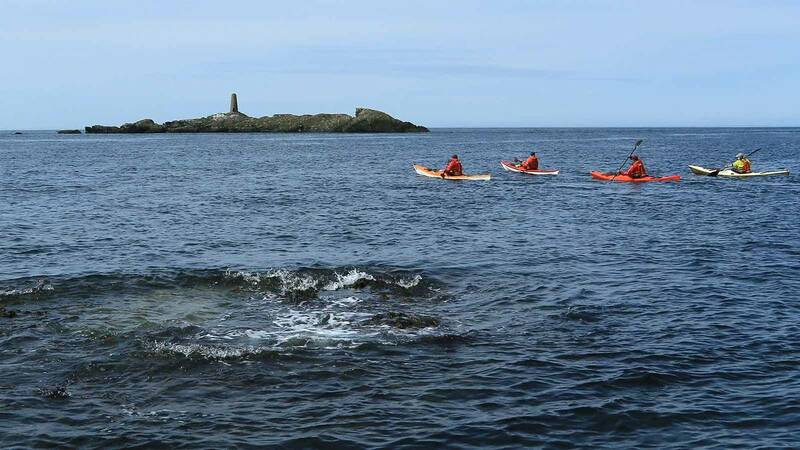 You'll spend day one revisiting the foundation skills of sea kayaking. Throughout the week you'll take a series of journeys along the coastline of Anglesey to practice and build on your skills. We'll also deliver some theory sessions on tidal planning and weather interpretation. During the week we'll cover the essential safety and rescue skills to stay safe. You need to have basic sea paddling experience. 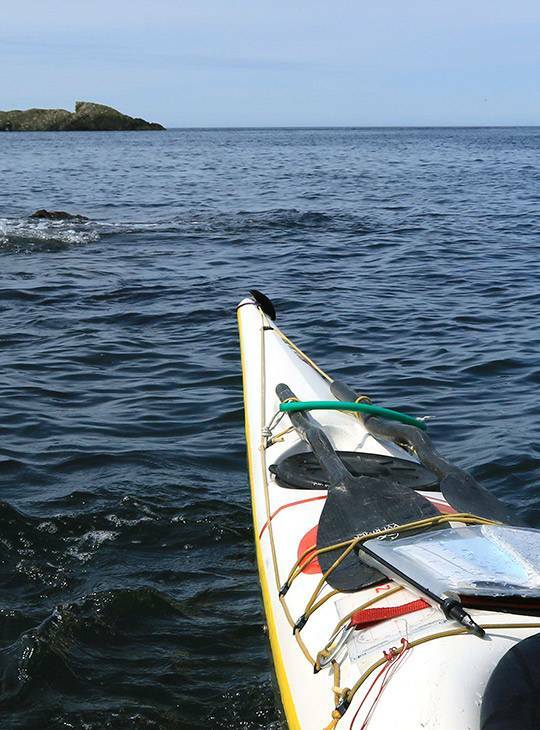 You'll need to have kayaked fairly recently but not necessarily on the sea. You should ne fit enough for five active days. 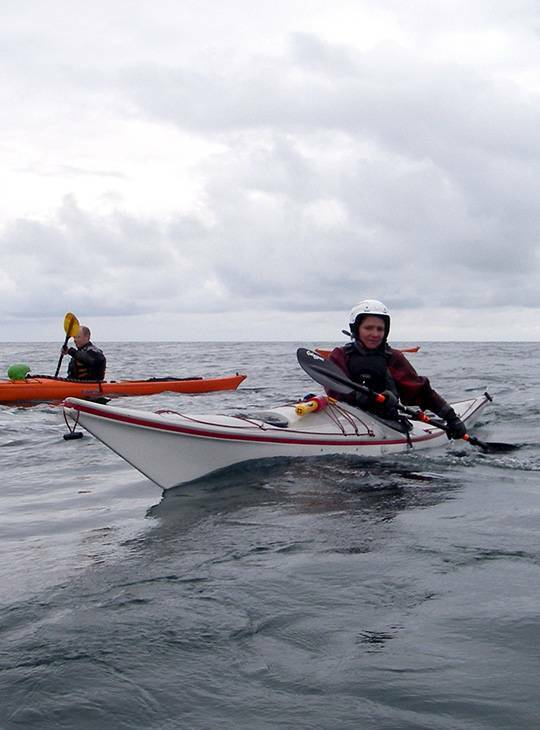 more proficient in your sea kayak handling and planning short journeys.